see and do for all ages. Let's get paid: Loads of links to pay programs. 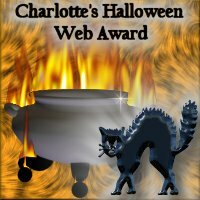 This Halloween Web Ring site owned by Teresa Hendrix.